I just read this article and thought you might want to give it a read, too. 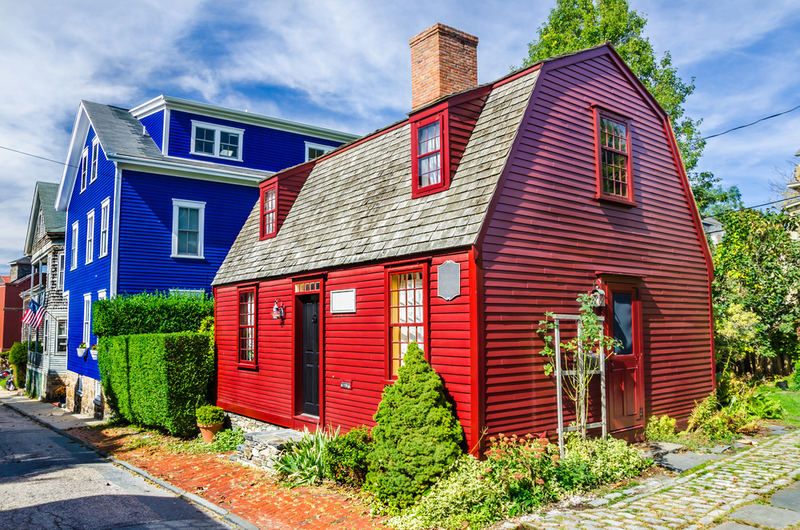 It\'s called New England’s 5 most charming port cities and you can find it here https://www.orbitz.com/blog/2017/08/new-englands-5-most-charming-port-cities/. New England is stocked full of ports: Newburyport, Rockport, Portland and so on. 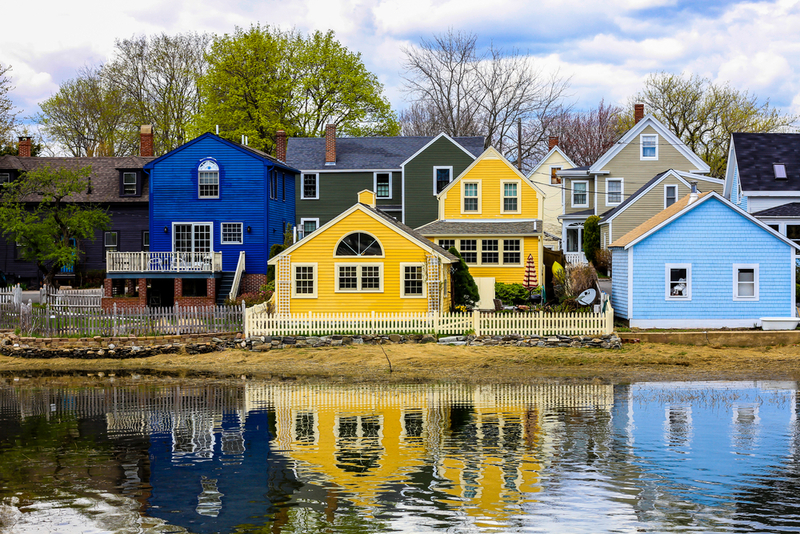 After all, there’s nothing more New England-y than a bustling waterfront. 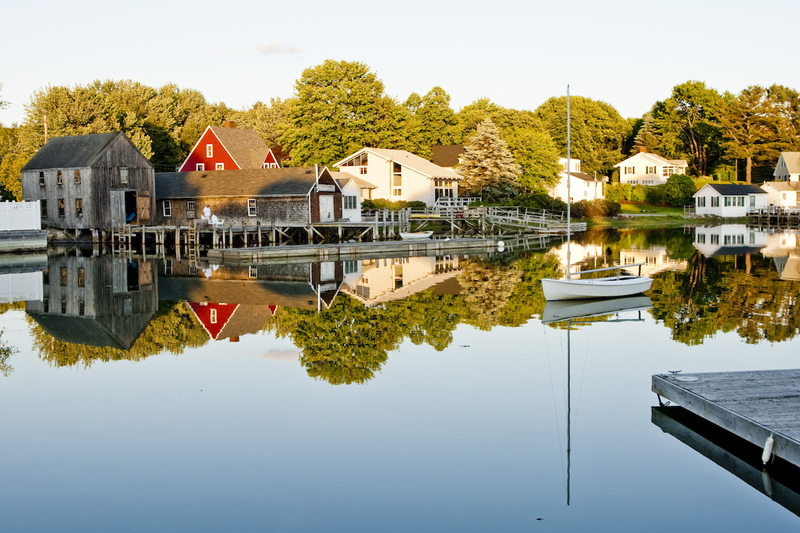 While they may no longer be the fishing and shipping meccas they once were, tourists are still flocking to these quaint harbor towns up and down the coastline. Here is the ultimate guide to the New England’s five best. 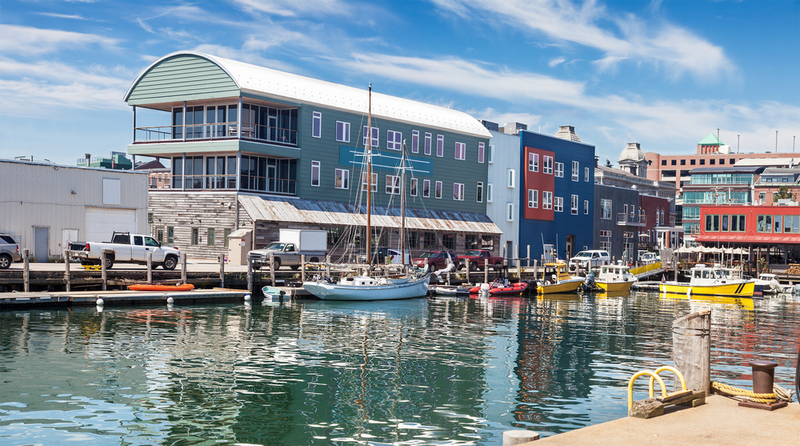 The seacoast town of Portsmouth is commonly referred to as “Port City,” and its rising culinary scene is drawing tourists far and wide. If you’re a summer visitor, the Prescott Park Arts Festival features live music and theater on the park’s 10-mile stretch along the Piscataqua River. If you’re in town October 1, the New Hampshire Food Truck & Craft Beer Festival at Red Hook Brewery is a major draw. Feast on snacks like the BBQ Sundae, a cup filled with BBQ pork, mac and cheese, and coleslaw topped with cornbread. Across from Prescott Park is the Strawbery Banke Museum, where costumed role-players bring the area’s rich history to life. (In winter, lace up your skates and glide around nearby Puddle Dock Pond.) Hitch a ferry ride with the Isles of Shoals Steamship Company, which sails several miles into the Portsmouth Harbor. They’ll bring you to Star Island, where you can lounge in an Adirondack chair and enjoy a picnic lunch, or watch the picturesque sunset..
Mexican food may not be the first thing you think of in New Hampshire, but you’d be missing out if you skipped Vida Cantina. A former Friendly’s location, the original mid-century kitsch is amplified, thanks to an orange and white exterior and interior bar (formerly the ice cream counter) stocked with 40-plus tequilas. The Portsmouth outpost of Row 34 follows the beloved Boston restaurant’s tracks with delicious seafood, including fresh filets and clam strips. Order the butterscotch for dessert—you won’t regret it. While it’s known as a stationery store, Gus & Ruby Letterpress is also a prime spot to pick up a hostess or birthday gift. Don’t miss the budget-friendly jewelry options. There’s plenty of choices ranging from the regular chain hotels to indie, boutique spots. The Sheraton Portsmouth Harborside Hotel is within walking distance of the Portsmouth Brewery and Prescott Park, as is the popular Hilton Garden Inn. 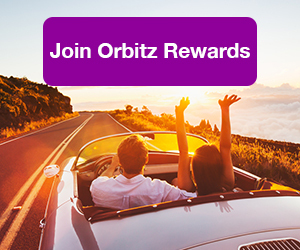 ALSO: Get the most from the coast by joining up for Orbitz Rewards! You don’t have to be a member of the Bush family to enjoy this coastal hamlet. 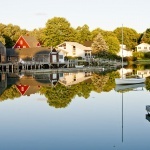 Just 90 minutes north of Boston, Kennebunkport, or “KPT,” has evolved from a working harbor town into a coveted getaway that provides plenty of space to decompress during the off-season. If you’re looking to clock some hours in the sun, head to Goose Rocks Beach, a stunning three-mile stretch of white sand. 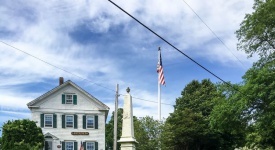 Open to the public (and worth a visit no matter the season), you’ll need a parking permit, so pop into the nearby general store and request one. 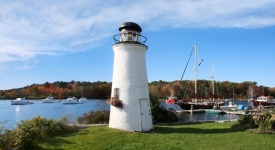 Take a lesson at Coastal Maine Kayak, where you can learn to SUP (stand-up paddleboard) or take a guided kayak tour through Cape Porpoise, where you’ll spot the historic Goat Island Lighthouse. There’s plenty of budget-friendly meals in upscale Kennebunkport. The Clam Shack is exactly what it sounds like—a tiny shack on the Kennebunk River, featuring lobster rolls and fried clams that will fulfill your New England seafood fantasies. Head to Bennett’s Sandwich Shop for everything from steak and cheese to lobster rolls for around $10. (Both spots are open seasonally; call ahead.) For a swanky night out, Earth at Hidden Pond re-discovers the meaning of the word “fresh.” The 3,200-square-foot Farm at Hidden Pond is where some of the food is sourced. Pop by Green Tangerine, a women’s boutique where coastal style reigns. 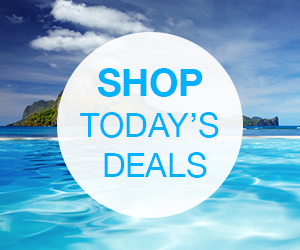 You’ll find the usual preppy fashions here: Vineyard Vines, Jack Rogers and more. A spin on the traditional bed and breakfast, the Captain Fairfield Inn is a historic Federal mansion filled with bold, modern design. The fact that guests are treated to freshly baked chocolate chip cookies every afternoon certainly doesn’t hurt. In neighboring Prouts Bay is the Portland Museum of Art’s Winslow Home Studio, where you can soak up the workspace of Maine landscape artist Winslow Homer. Hitch a ride on the Casco Bay Lines Ferry to Peaks Island to enjoy kayaking and biking, or stay out of the sun and visit one of its many museums and art galleries. During the summer months, Reggae Sundays at Jones Landing are a major draw, so keep that in mind when planning your ferry ride. In the rapidly changing India Street neighborhood, feast on favorites like fried chicken, lobster wontons or whatever’s in season at The Honey Paw. 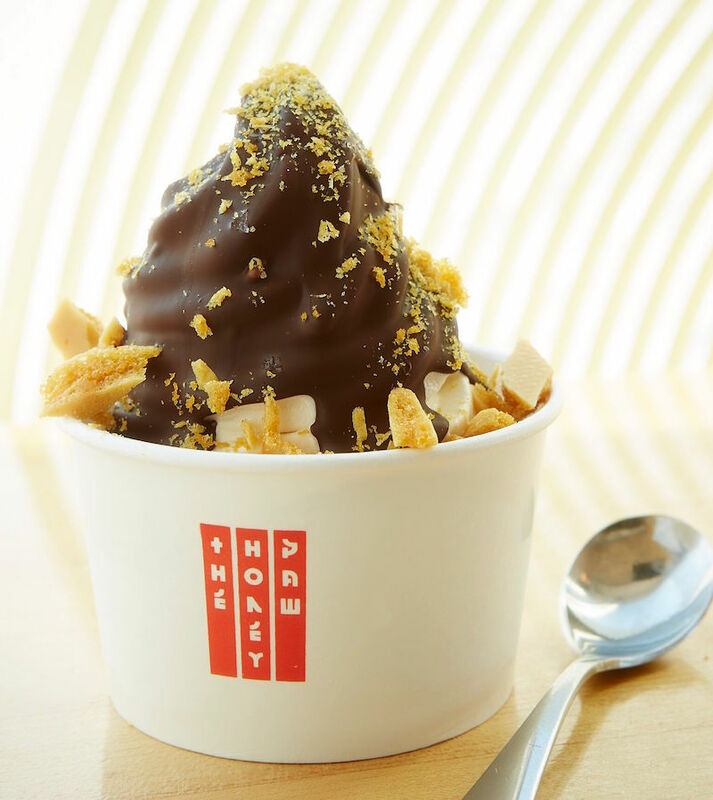 Hint: Leave room for the caramelized honey soft serve ice cream. Duckfat is a popular outpost for sandwiches, salads, and of course, duckfat-fried Belgian french fries. Don’t forget to grab all-day breakfast at the Miss Portland Diner located inside a restored 1949 dining car. Commercial Street is packed with fun, indie shopping boutiques. Men and women will find plenty of layers to pack on at Portland Dry Goods Co., where cozy sweaters are bountiful. There’s also a hearty supply of leather bags and boots that’ll do you well if you’re trudging through the Maine winter. Formerly known as the Gannett Building, the Press Hotel was the home of the Portland Press Herald newspaper until 2010. Now, it’s a 110-room hotel inspired by the writer’s offices. It’s not all yachts and captain’s hats in the “City by the Sea.” While that classic nautical vibe prevails, there’s plenty more to see and do. In the sailing capital of the world, taking in the sites via an authentic America’s Cup 12-foot yacht is all it’s cracked up to be. If you prefer to keep your feet on dry land, stroll the 3.5-mile Cliff Walk, where you’ll see natural, oceanfront beauty coupled with decadent, gilded style Newport Mansions. Prefer a look inside? Download the Preservation Society of Newport County‘s mobile app, which will guide you through famous estates like The Breakers and the Elms. If “seafood donuts” piques your interest, head to The Mooring Seafood Kitchen & Bar on Sayer’s Wharf, where the bag of donuts is a mix of lobster, crab and shrimp fritters with chipotle-maple aioli. Step back in time at the White Horse Tavern, established in 1673, and once a haunt for British soldiers, pirates and sailors seeking a pint. Note: Dress code is business casual. Located along tourist-heavy Thames Street, Fourth Beach Boutique has something for everybody. There’s the typical tourist hoodies and tees, but don’t discount their cute beach totes and collection of ocean-inspired art. 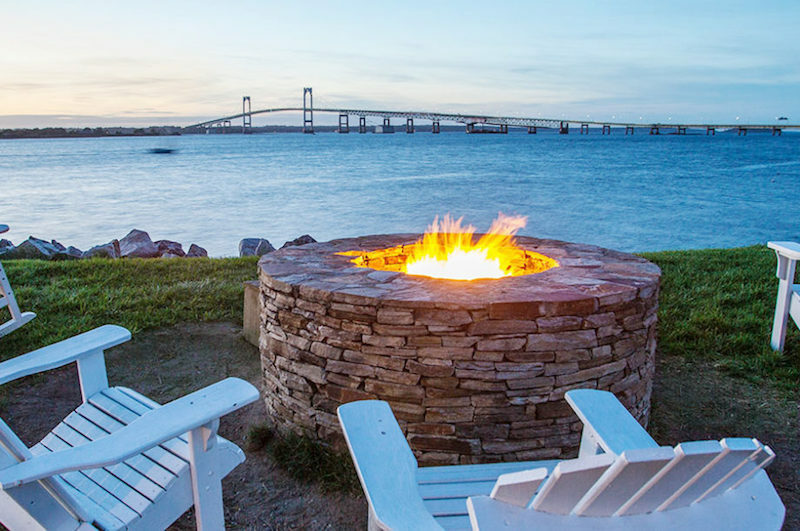 A 10-mile stretch of peaceful Goat Island was recently transformed into Gurney’s Newport Resort and Marina, a luxurious oasis with 360-degree ocean views and an outdoor saltwater pool. 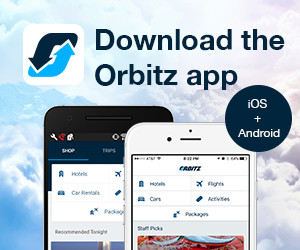 Looking to keep things budget-friendly? Save a penny by staying in neighboring Middletown. The Atlantic Beach Hotel & Suites is a comfortable option. What used to be a sea of parking lots and abandoned property is now one of Boston‘s most rapidly developing neighborhoods. 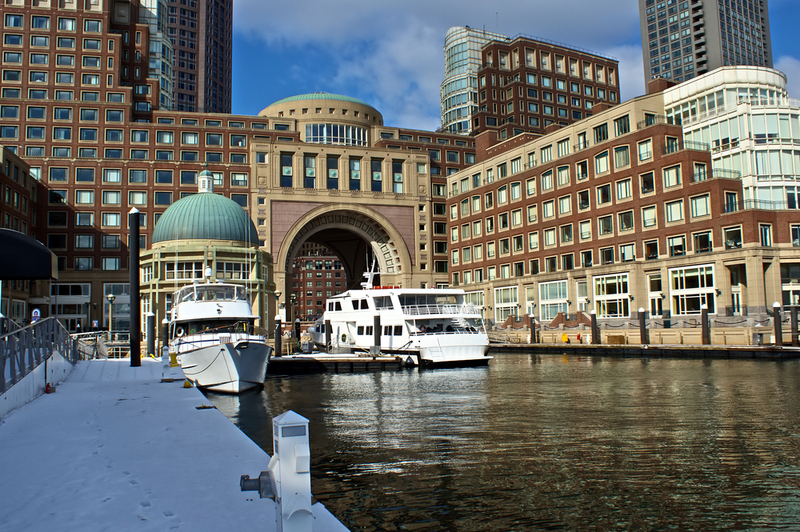 The Seaport is a sleek area filled with luxury apartment towers and boatloads of new businesses. Just look out for the giant Hood Milk bottle: that’s the surefire sign that you’ve found the Boston Children’s Museum. While it’s obviously for kids, you’ll be hard-pressed to find a parent who didn’t enjoy their time at the museum as well. (There’s a good reason they host frequent “Grown Ups’ Museum” nights.) In the warm weather, take a walk over to the sprawling Lawn on D, an outdoor “interactive space” where you can do everything from play bocce and corn hole to grabbing a swing while watching live music. Take in 180-degree views of Boston Harbor while feasting on seafood at Mastro’s Ocean Club, which opened its doors in June. For a quick lunch, stroll over to Fort Point to visit a branch of the much-loved Flour Bakery, and join the line for world-class cinnamon buns with dark, sticky caramel and toasted pecans. Close by is chef/owner Nancy Batista Caswell’s New American restaurant Oak + Rowan. Pop by for weekend brunch and keep your fingers crossed that the pastry cart cruises by your table with freshly-baked doughnuts. SHOP After touring the galleries at the Institute of Contemporary Art, visit the ICA Store for a comprehensive collection of art-inspired gifts and products. The Seaport’s newly-opened Blue Mercury is a luxurious cosmetic outpost. Stroll across the Fort Point Channel and continue on to Downtown Crossing for retail behemoths like the four-story Primark building. STAY The Seaport neighborhood is very tourist-friendly thanks to the Boston Convention and Expo Center and the World Trade Center, but with visitors comes a diverse (and constantly growing) array of hotels: The Seaport Boston Hotel is both business and family friendly, and boasts one of the best hotel gyms in the city. For a less traditional hotel experience, Yotel Boston is a luxury, air travel-inspired hotel that opened its doors in June. Don’t miss the 12th floor Rooftop Terrace and sip a cocktail while enjoying 360-degree view of the Boston skyline.